What is the Kitchen Express range? Quayside Kitchens provide a dedicated range of kitchen products for self-assembly. The ‘Kitchen Express’ range is more limited than our custom-designed bespoke solutions but can be slightly extended with specific accessories such as these cabinets and handles. How can I get a kitchen fitted ? The ‘Kitchen Express’ range is a specific range for self-assembly or experienced staff. Fitting a kitchen requires skill so if you are unsure ‘Kitchen Express’ may not be the correct choice for you. 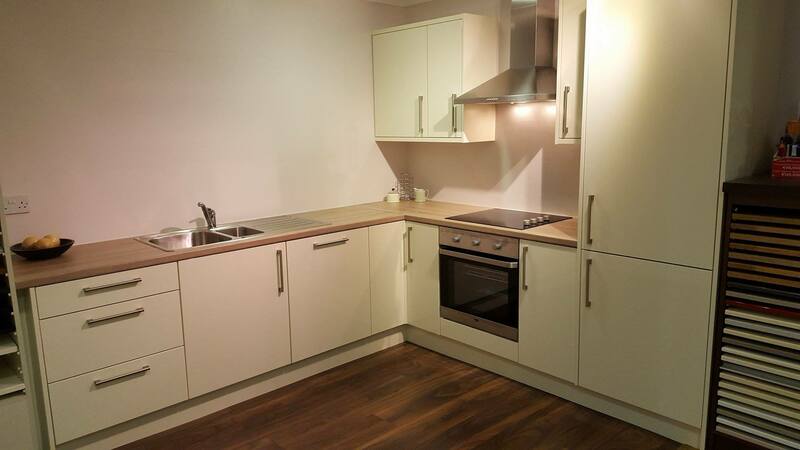 If you would like a kitchen measured, designed and fitted please contact Quayside Kitchens.